Chayapol Thitisak, director general of the department, told a press conference that over 805,000 people from 256,447 families in 4,338 villages from 101 districts of 10 Southern provinces were affected during the period. 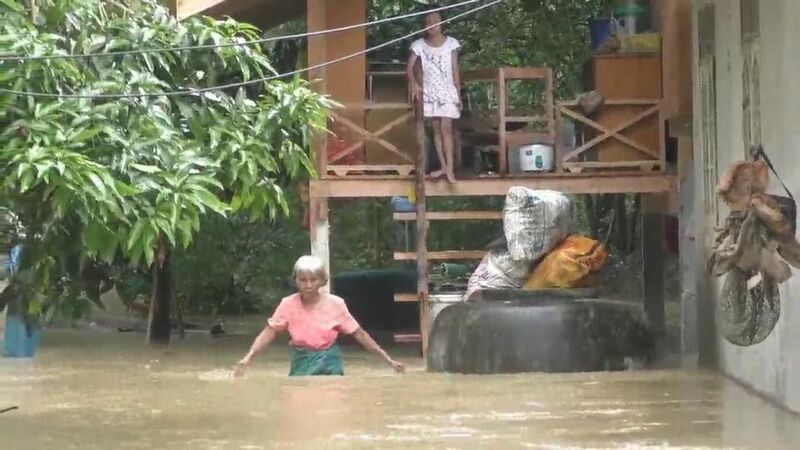 Thitisak said floodwaters in Krabi had receded, but 4,289 villages in 637 tambons of 96 districts in nine other provinces were still under water. He said his department was coordinating with local administrations, military units and other government agencies concerned to get help to the affected people. According to Chayapol, Pattani’s 12 districts were still affected by floodwaters, causing hardship to 55,662 people from 18,512 families from 571 villages and 20 communities. So far, the floods have claimed two lives in the province. In Yala, nine districts have been flooded, affecting 111,301 people from 29,934 families. One person has been killed. 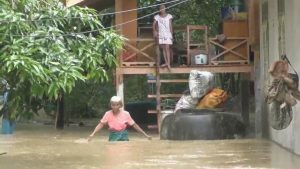 In Songkhla, two persons have been killed in floods that have affected 16 districts and 202,828 people from 72,078 families. In Phatthalung, 11 districts have been hit by floods, affecting 119,424 people from 38,517 families. Thitisak said eight districts of Trang have been hit by floods, affecting 50,467 people from 16,398 families. 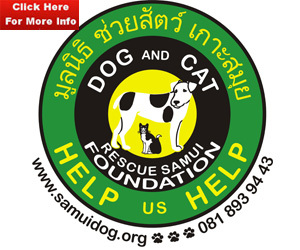 Floods also affected 2,115 people from 690 families in two districts of Satun;109,948 people from 28,936 families in 13 districts in Narathiwat; and 18 districts and affected 119,291 people from 43,212 families in Nakhon Si Thammarat. 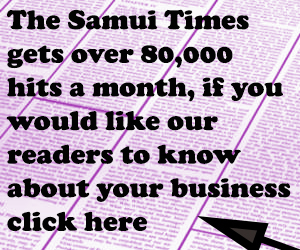 Thitisak said flash floods hit 8 districts in Surat Thani, affecting 8,484 people from 2,565 families.